Many freelancers struggle to earn and retain the trust of their customers. How do you make yourself trustworthy? That question – and the answers you provide – can go a long way into helping you to break through as a freelancer. It could be the difference between staying ahead of the competition or lagging behind. It’s easier to succeed or push forward when more clients feel that they can trust you. It’s easier to grow your business when more of them trust you too. The graphic design brief can help you with this. What kind of help should freelancers expect from the graphic design brief? Clients trust the resume you provide. The resume lists your qualifications. It lists your experience. It lists your capabilities too. The information clients can glean from your resume – and the graphic brief template – convinces them to either trust or distrust you. Make your freelance resume stand out from the rest. After all, many clients receive bids from truckloads of consultants. Those whose resumes stand out to increase their chances of getting hired. The resume is more important to a beginner or new freelancers. Most new freelancers have nothing other than their resumes to show that they can do the job. Freelancers who get the best jobs often boast of the most impressive portfolio too. The portfolio shows that you have done jobs similar to the ones your clients are now bringing to the table. It not only proves your expertise but also works perfectly at winning customers’ trust. However, curate the graphic design brief appropriately so that it relays the proper message regarding your expertise on matters that the clients hold dear to their hearts. 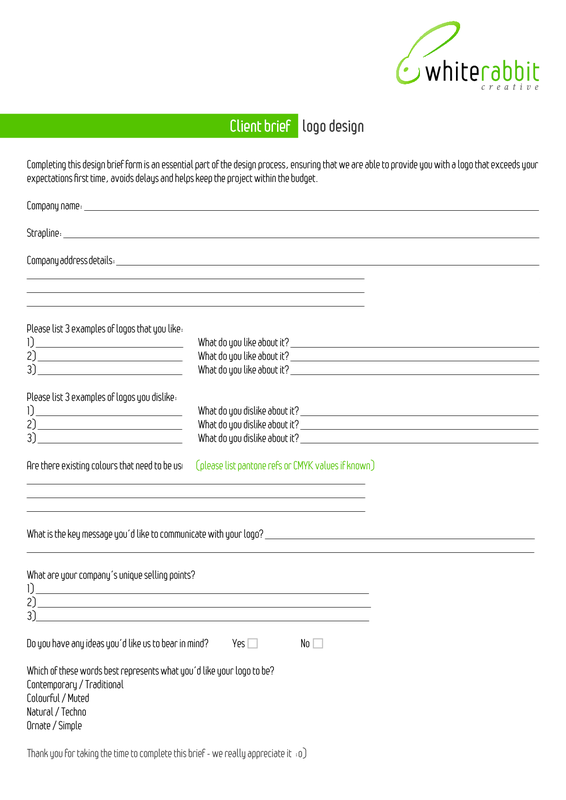 Hone the brief – and portfolio – to provide details on specific services the client wants. Write the brief well to distinguish yourself as an expert freelancer. Can freelance clients trust you if you don’t provide them with certifications and licenses? These two types of documents are proof that you can do the job for which clients want to hire you. The certifications and licenses can only help you earn customers’ trust if they are from recognized sources and bodies. Otherwise, you may only succeed in attracting more doubts about your credibility as a consultant. The more doubtful your credibility is, the less trustworthy you become. No consultant can ever run a successful business while being less trustworthy. Many times, you will come across clients who prefer contacting you with more business primarily because of your ability to add a personal touch to the existing professional relationship. Take advantage of this fact to make yourself more trustworthy to clients. The fact that you’re a freelancer already offers you more leeway into how to define the client relationships. Don’t restrict yourself to professional connections alone. Demonstrate your willingness to be personal with them too. It’s easier for freelance clients to trust you based on the testimonials and references that you provide. Now, the graphic design brief may be too short or brief to capture and relay all your thoughts. However, it still allows you to mention 1-2 things about other clients you have served. Be careful to include testimonials and references from clients whose projects were of a similar nature to the one you are about to start working on. Without relevant details, the testimonials and references won’t earn you the trust you crave. 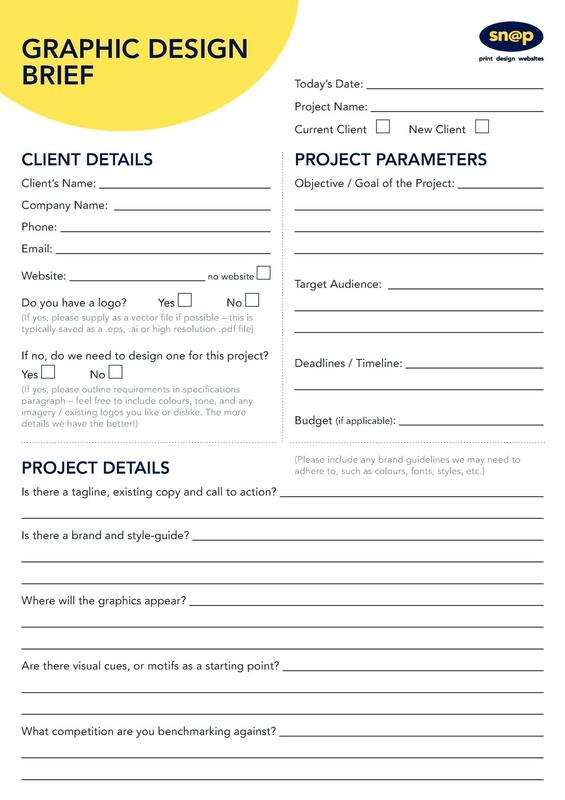 Use the graphic design brief to set yourself apart as the freelancer that clients find most trustworthy.